 Connecting your social media accounts to Swaayed let's us analyze your social activity in order to create an influencer score. We need to understand what topics you are influential in so that we can invite you to relevant campaigns. If no social accounts are connected, your influence ranking won't be accurate, and you won't be invited to many campaigns.